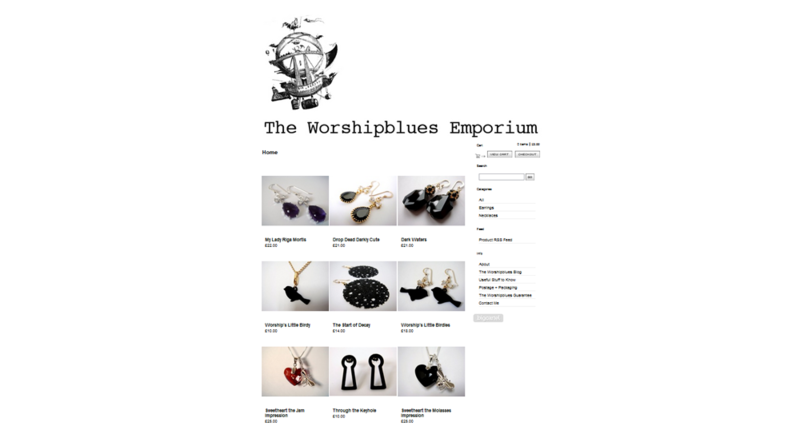 The Worshipblues Emporium is a place of awe in my eyes. 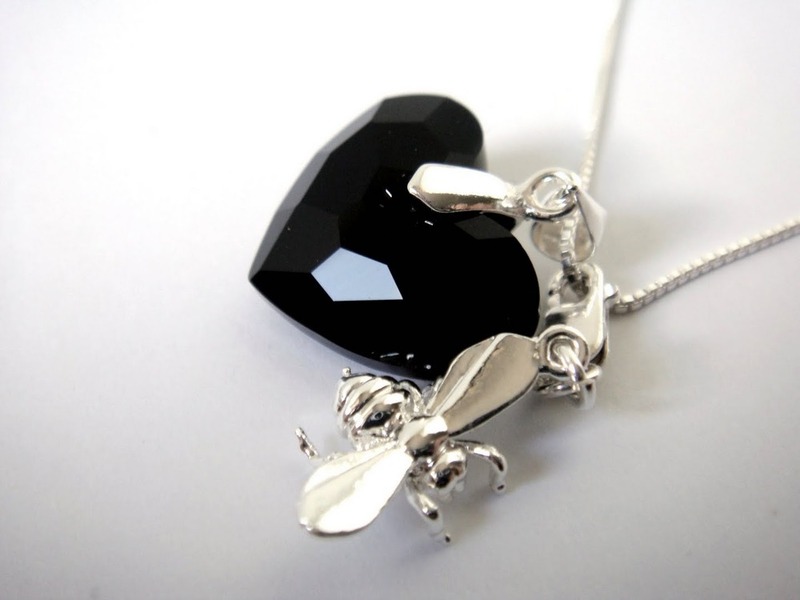 Unique handmade pieces that are timeless ; passion & care for what the designer and sole creator has for her jewellery are shown through her shop. When I saw the gorgeous pieces that she has taken her time to share with us I had to do a feature piece. 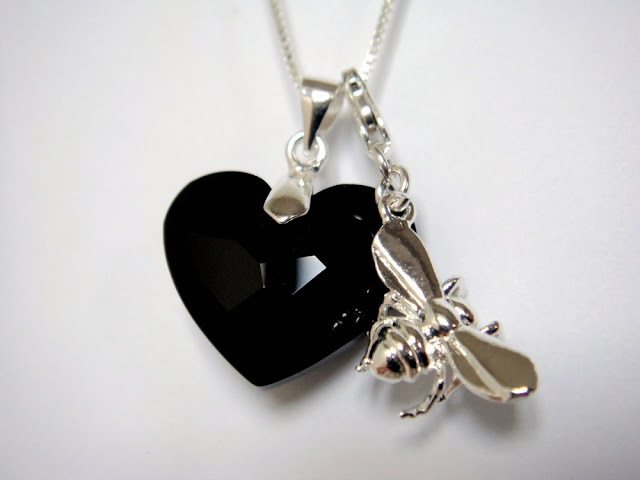 Look at the above necklace 1 of 2 limited edition pieces, it's mind numbing gorgeous, it looks so delicate and dainty, the black heart shaped stone with the bee alongside it ... GORGEOUS! My dear old cow (lol) I am ever so proud of you, your blog & of course your shop they are all so easy and pleasing on my heavy made up eyes, congratulations on your shop going live!! From her blog to her new shop they all need recognition. Her words read like soft thoughtful poetry. Please visit The Worship Emporium it's a bookmarked site for sure so you never miss out on fabulous unique pieces.